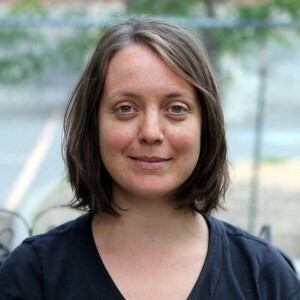 A lawyer with extensive experience working with social justice NGOs in Canada and abroad, Karyn provides leadership on policy and law reform work aimed at enhancing government and corporate accountability mechanisms. She was a member of the advisory group for the federal government’s 2006 national roundtable process on the Canadian extractive industry and has provided expert testimony before the Parliament of Canada and UN bodies. While living in Bolivia and Peru, Karyn worked with local NGOs that support indigenous communities affected by mining, oil and gas operations. 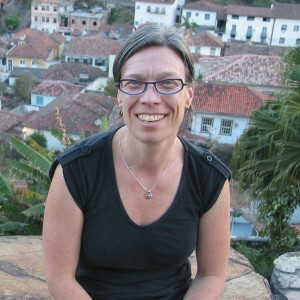 She is a member of the steering committee of the Canadian Network on Corporate Accountability. Prior to joining Above Ground, Karen headed the Guatemalan office of Project Accompaniment Quebec-Guatemala, a grassroots NGO that works to support and protect threatened human rights defenders. Karen has also worked as a researcher with the Centre d’études sur le droit international et la mondialisation and as a consultant for the Inter-Council Network, a Canadian coalition of provincial and regional councils for international cooperation. She completed a master of laws degree in 2014. Lori is a writer, editor and communications strategist with more than a decade of experience helping organizations inform and engage key audiences with clear, compelling messages. 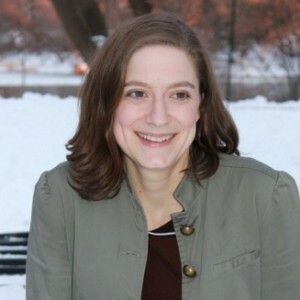 She has researched and written about a broad range of social and environmental justice issues on a freelance basis, as a labour reporter for rabble.ca and in her work with non-profit organizations including Climate Action Network Canada and the Nobel Women’s Initiative. 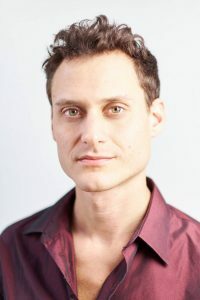 Shawn is a writer, editor and communications strategist with over five years’ experience as an author and researcher on issues pertaining to citizen empowerment, democracy, and social and environmental justice. Prior to joining Above Ground, Shawn served as the managing editor for various online media outlets, and he has been writing as a freelance contributor and columnist for over ten years. Shawn holds an honours B.A. in political science and an M.A. in communication and culture, and has served as a public outreach intern within a state-level human rights commission in Mexico.